Quick snap with my 18.5mm lens this morning. 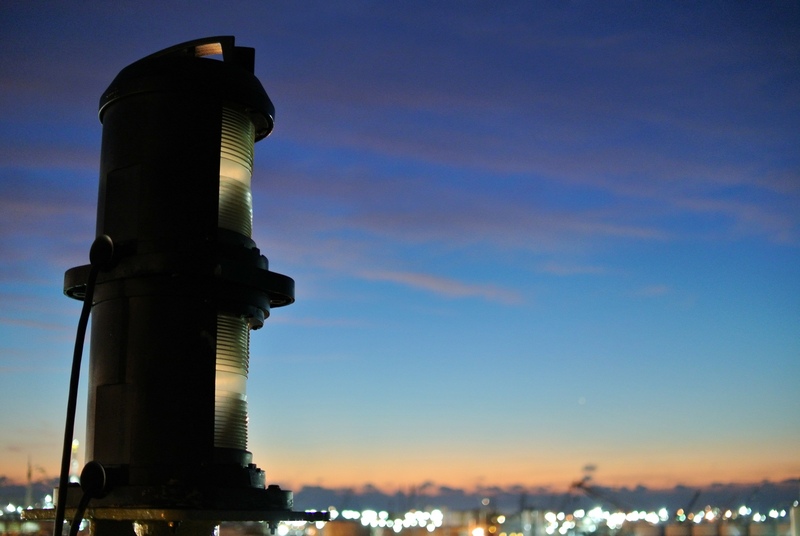 This entry was posted in Photo's of the week and tagged Maritime photography, masthead light, sunrise. Bookmark the permalink.